I have long desired to do great things for the world. As a young child, I wanted to be an artist, bringing beauty to others through my works. Later, as I developed a passion for books and learning under the homeschooling tutelage of my parents, I thought I would become a great academic, a thinker like St. Thomas Aquinas who would change the world with my big ideas. Then, as I entered college, I hoped to become a teacher or a missionary so that I could spread the light of truth and faith. Yet, with all these grand plans of the great things I could do, the Lord had something very different in mind for me, and as I have learned to listen to His voice, I have discovered His gentle call to put aside the world and follow Him into discernment of life as a cloistered, contemplative Passionist nun. The seeds of a deep love for God and the Catholic faith were planted early in my life. The first personal encounter I had with God came when I was preparing for First Communion, during second grade. Having been homeschooled since first grade, my parents were largely responsible for my catechesis, and my father in particular prepared me for my First Communion. While I remember bits and pieces of what I learned that year, the most powerful moment for me was a lesson on the Eucharistic miracle at Lanciano, Italy. As my father read to me about the literal, visible transformation of the bread and wine into Christ’s Body and Blood in this miracle, I understood profoundly that this same transformation happened every time the Mass was offered, although it was not always visible; the concept of transubstantiation and the Real Presence was imprinted on me and steadily grew into my great love of the Eucharist, which would play a major role in my vocational discernment. Throughout grade school, I continued to learn about the Faith at home, and attended Mass every week with my family. I loved learning about Catholic traditions, the liturgical year and, later on, became interested in theology and philosophy. During middle school, I attended my parish’s Wednesday night youth group, and was especially blessed by my 7th grade catechists who encouraged me to ask questions, seek answers, and take ownership of my faith. As I began high school and transferred to the Sunday night Youth Group for older students, I was invigorated to pursue Christ in His Church and to share my love and knowledge with my peers. I quickly became involved various retreats, the youth choir, and a peer ministry team that helped plan events for high school students. Through my youth group, I also became involved in XLT, a guided Eucharistic Adoration program for high school students which was being put on throughout my diocese. In this new experience, the seeds of love for the Blessed Sacrament that had been planted in my childhood began to take root. I began to seek more opportunities to spend time with our Lord in the Eucharist, and started signing up to make a holy hour whenever I could on retreats or during 40 hour Exposition events at my parish. And once I started to seek Jesus in this way, I began to realize He was seeking me. Initially when I discovered the beauty of Eucharistic Adoration, I would bring a laundry list of topics to my prayer time, asking questions about my future, requesting blessings on whatever test was coming up at school, and other such topics which, while certainly not bad, positioned me to talk to God more than I was listening. Over time, though, I began to spend more time with a quiet heart, a heart really present to adore Him instead of simply petitioning for the day’s needs. Then, when in front of the Blessed Sacrament, I started to have thoughts of religious life. I would find myself thinking about belonging totally to God, sacrificing my life for Him as He did for me, and though they were quiet thoughts, they were incredibly persistent. Time after time I would put them aside, adamantly informing God that I would think about it…later. I had other things to worry about, like chemistry tests and youth group events. 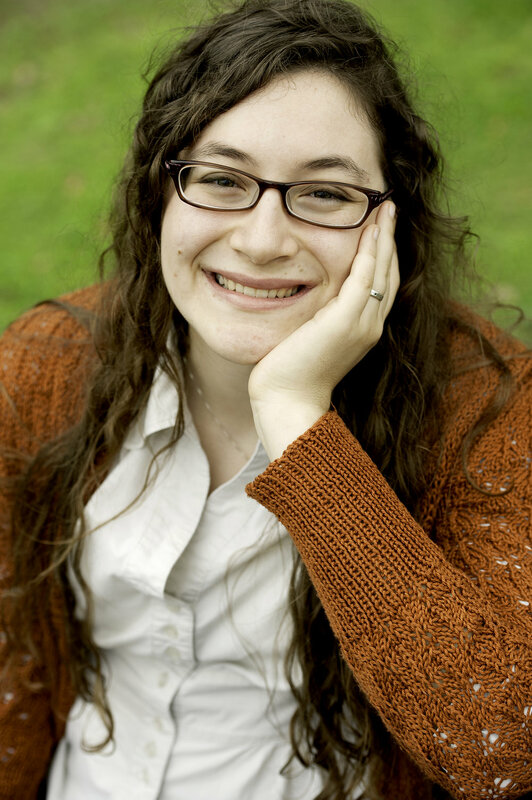 Yet the Lord didn’t seem happy with “I’ll think about it,” and while I was attending a retreat in the Spring of my Senior year of high school, I knew I needed to stop thinking about religious life and really talk to God about it. During that retreat, I felt the Lord asking me to commit my life to Him in this radical way, and though I was nervous about walking down what seemed to be a dark path, He gave me the incredible peace and grace to say yes. After this retreat and my “yes” to God, I wasn’t sure what to do. I considered putting off my plans for college so that I could focus on discerning what community I was called to, but in this I found no peace, so in the Fall of 2010 I went off to Florida Atlantic University to study for my Bachelor’s Degree in Anthropology. Throughout my time in college, I continued to take opportunities for retreats, Eucharistic Adoration, and personal prayer time so that I could deepen my relationship with the Lord and be more in tune with His will for me. I also went through a “window-shopping” phase of discerning religious life, during which I would look at various community’s websites and vocation pamphlets. With my interest in teaching and foreign cultures, I thought I might have a vocation to work in education or the missions. As a teacher or missionary, I saw that I could do great things with my gifts and talents. Yet, when I would bring my ideas to God in prayer, He never seemed to be asking me to do the great works I was grasping at. Instead, He simply asked me to draw closer to Him, to spend more time in His presence and give Him all my attention. Over time, I discovered that this was the Holy Spirit nudging me towards a more contemplative life, perhaps even a cloistered life. 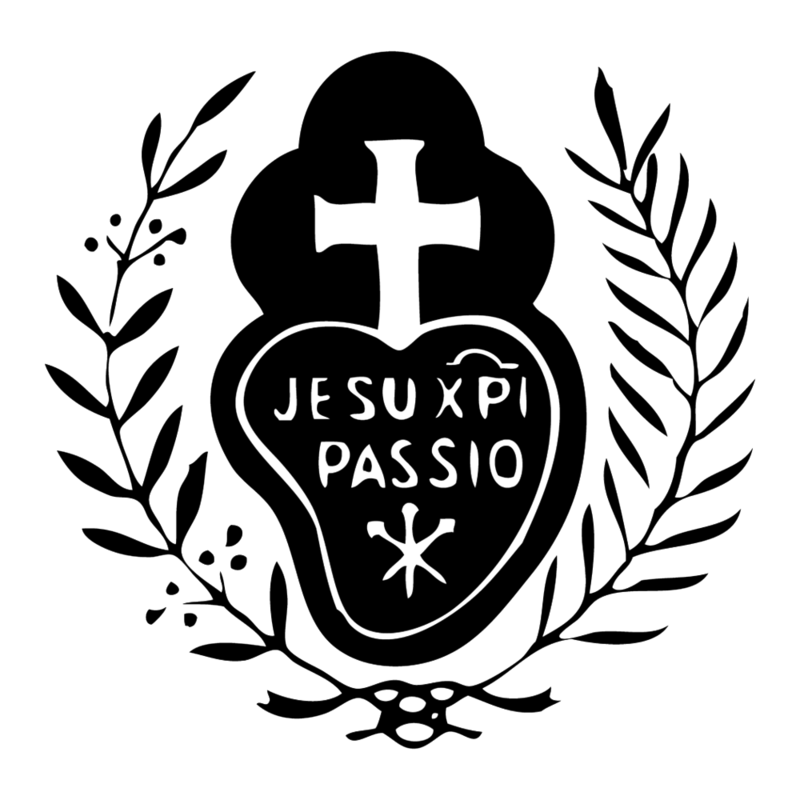 While looking up cloistered communities like the Carmelites and Poor Clares, I stumbled upon the website of the Passionist Nuns in Whitesville, KY. I had never heard of them before, but as I read about their life, for the first time I found myself thinking “I could do that. That could be me.” Though I had seen great beauty in other cloistered lives, none of them had evoked this response for me. Something about the Passionists “clicked” with my heart, and for a few months I followed their blog, not quite brave enough to contact them. Finally, during the summer before my final year of college, my mom encouraged me to contact a community to visit and offered to help with the travel expenses. At this time, my computer was broken so I could not access my list of communities I was interested in, and I couldn’t remember any of the monasteries’ names! I said a little prayer to the Holy Spirit asking for guidance, and the Passionist Nuns immediately came to mind. I filled out the information request form on their website and quickly got in touch with the Vocation Directress. Suddenly, my slow and steady discernment picked up speed and within just a few weeks of the first email, I found myself on a plane to Kentucky for a week long live-in with the nuns. As I flew to Louisville and was driven to the monastery by one of the nun’s parents, I felt nothing but peace, a peace which pervaded my live-in. I felt that I had found the heart of the Church, and inexplicably, it felt like home. After the week, I returned home to finish my last year of college, staying in touch with the Novice Directress. I visited a few active communities on a nun-run that year, but seeing their beautiful apostolates of teaching and retreat work only strengthened my desire to serve the Church in a more hidden way, supporting external works through an apostolate of prayer. Once I graduated from college, I applied to the Passionists’ aspirancy program. After those three months of life in the monastery, I was accepted to enter postulancy, which I joyfully began in January 2014, thanks to the incredible blessing of a grant from the Mater Ecclesiae Fund for Vocations which is assisting in the repayment of my student loans so that I could respond quickly and freely to the Lord’s call. In this monastery, I have encountered the strength and greatness of God in ever deeper ways. He has given me the grace to realize that while I may want to do great things with my own strength, He longs to do unfathomably greater things for me and for the Church, through this simple life of prayer, sacrifice, and continual thanksgiving.